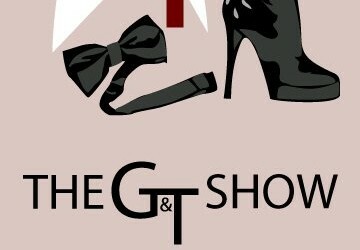 United Trek on the G&T Show! Mike Garcia’s and A.J. 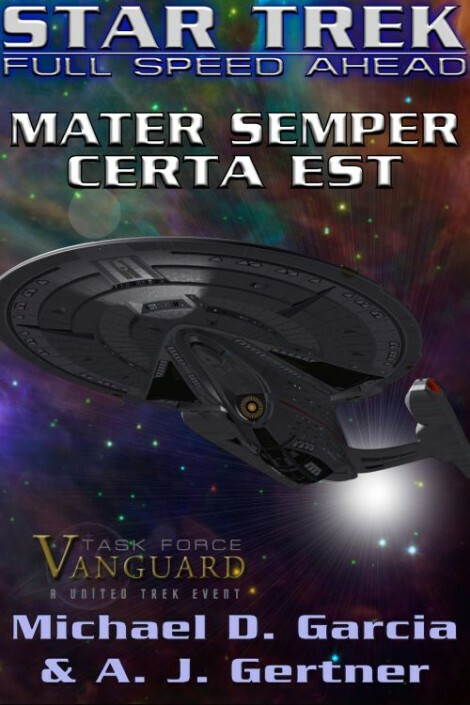 Gertner’s new entry into the FSA saga now posting at Ad Astra. 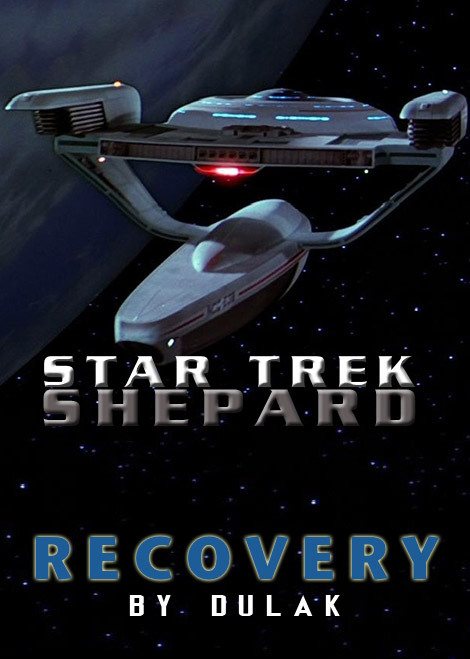 Read Dulak’s revised version of Recovery at the TrekBBS. 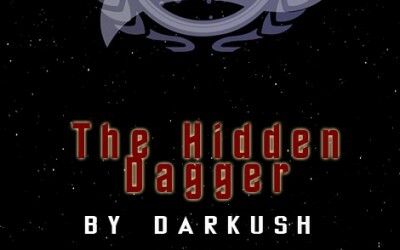 DarKush’s The Hidden Dagger now available at the TrekBBS. 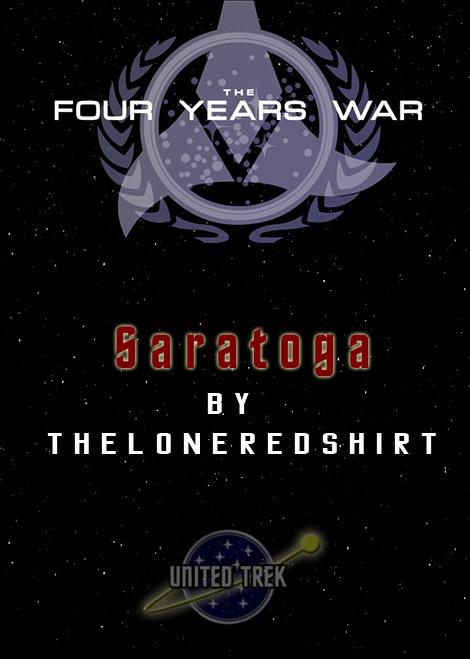 TheLoneRedshirts’ Saratoga available to read at the TrekBBS. 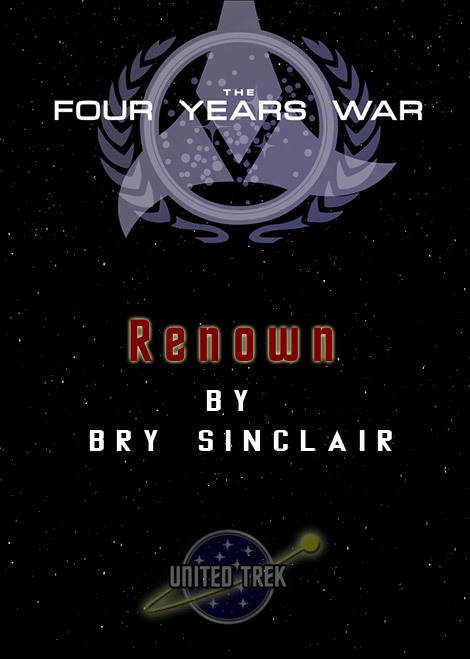 Bry Sinclair’s Renown now being posted at the TrekBBS. 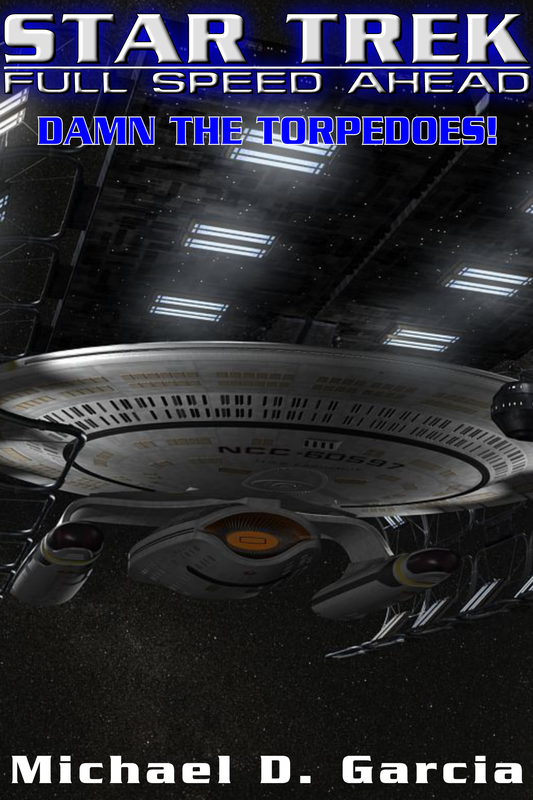 Semper Fidelis, the sixth novel of the Star Eagle Adventures is now posting. 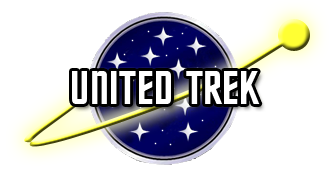 Full Speed Ahead being published by TUP! 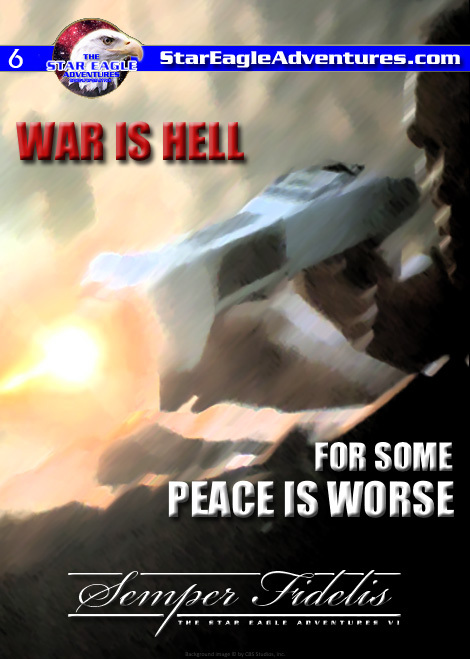 FSA’s pilot now available at Issuu.com! 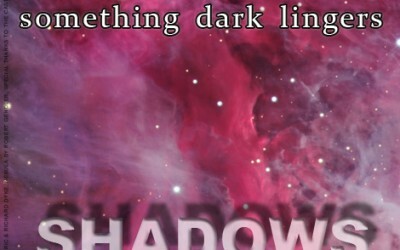 Get ready for SEA #5: Shadows in the Haze by CeJay!